Utah men’s tennis player Slim Hamza has once again been selected to represent his native Tunisia in the Davis Cup. The Tunisian Tennis Federation (FTT) selected Malek Jaziri, Haythem Abid, Hamza and Ahmed Triki for the meet against Latvia in Group II of the Africa/Europe Zone. “I am honored to be selected to represent my country in the Davis Cup,” said Hamza. 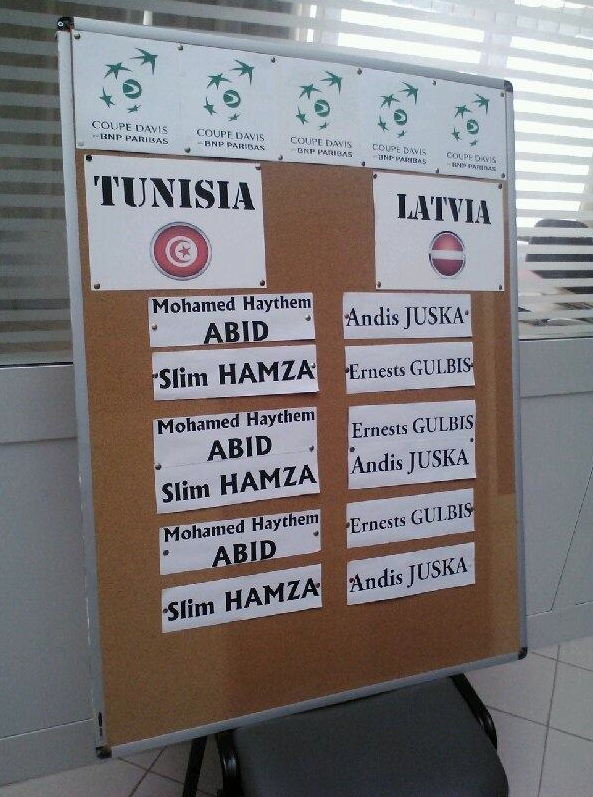 Hamza is set to start on Friday with a tough match against Latvian No. 1 player Ernesto Gulbis. Gulbis, currently ranked No. 136 on the ATP World Tour, has been a fixture in the top 100 since 2006, but recently fell out of the top 100. He has won two ATP Tour events and ranked as high as No. 21 in the world in 2011. He made it to the quarterfinals at the French Open, the 4th round of the US Open and he competed in the 2008 Beijing Olympics. In 2010 he stunned the world with a 3-set victory over then No. 1 ATP player in the world Roger Federer. 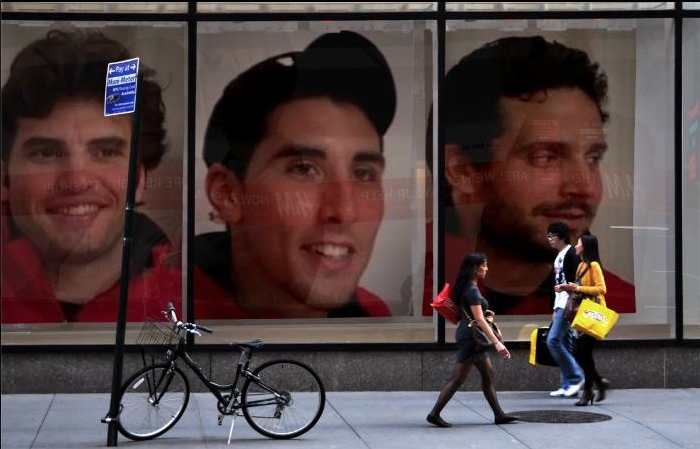 “It is going to be a great experience playing such a great player in Ernesto Gulbis. I have nothing to lose and will enjoy the experience,” said Hamza. “We are very proud of Slim and wish him all the best this weekend,” added Utes head coach FD Robbins. Hamza has previously represented Tunisia in the Davis Cup against Great Britain in 2011 and against Zimbabwe, Namibia and Ghana in the summer of 2012. He holds a 4-2 all-time record. On day 2, on Saturday, Haytem Abid and Slim Hamza will team up against Ernesto Gulbis and Andis Juska in an attempt to earn the doubles point. On the third and final day, Haytem Abid will battle Ernesto Gulbis in the first match, while Slim Hamza will play Andis Juska in the second and final match. The winner will advance to the 2nd round of the BNP Paris Bas Davis Cup in the Europe/Africa Zone Group II. 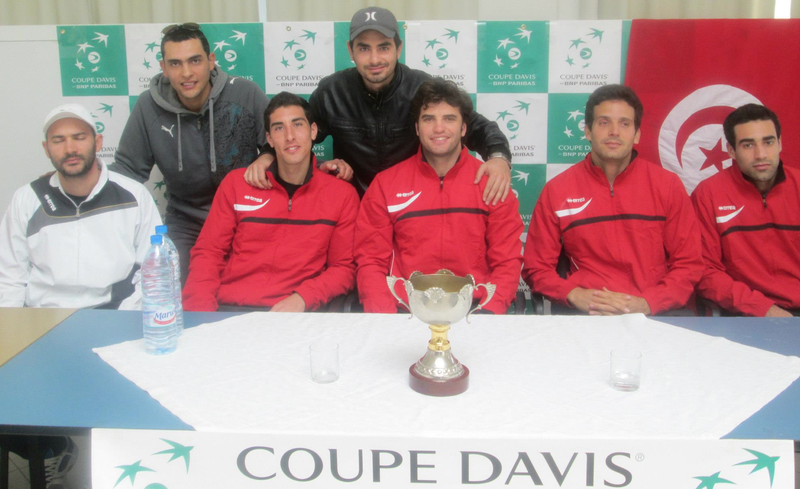 This entry was posted in Recruiting News, Schedule/Results, Uncategorized and tagged Davis Cup, Ernesto Gulbis, FD Robbins, Haytem Abid, Malek Jaziri, Slim Hamza, tennis, Tunisia, Utah Utes. Bookmark the permalink.